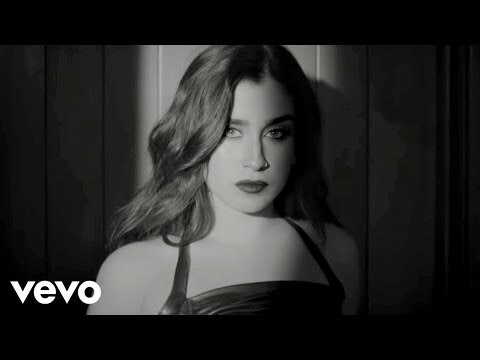 yêu thích song from Fifth Harmony? yêu thích song from 7/27? yêu thích song from Reflection? Who should have the most solo's? are bạn ever coming to the chuông, bell center?! Does anyone actually know where what city Fifth Harmony live in? What's your yêu thích TV show? a comment was made to the poll: yêu thích song from Fifth Harmony?